Ask Chris: Why are the Lights so Bright in the New Interstate 5-Route 2 Connector Tunnel? Those blazing bulbs were installed after a tanker truck explosion damaged the tunnel in 2013. 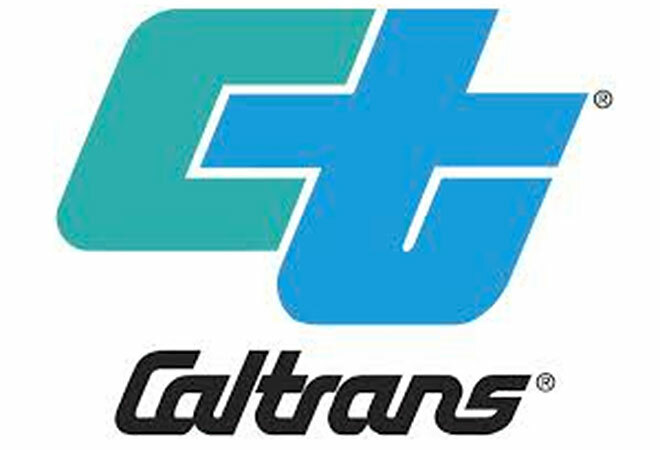 “When a tunnel has to be rebuilt due to fire or other disaster, Caltrans is required to modernize it,” says department spokeswoman Judy Gish. That meant adding 400 LED lights to the well-traveled roadway. At least you don’t have to take off your shades. Ever Noticed Those Mysterious Metal Circles Embedded in the Streets of L.A.? Does DTLA Need Another Freeway Off-Ramp?